Welcome to Digitally Downloaded’s regular catch-up news feature, albeit a tiny bit smaller than usual! With each issue we will bring you the best news that you may have missed. Grab the biggest mug you’ve got, fill it with your favourite brew, and catch up with us (and our favourite news anchor, Dee Dee)! 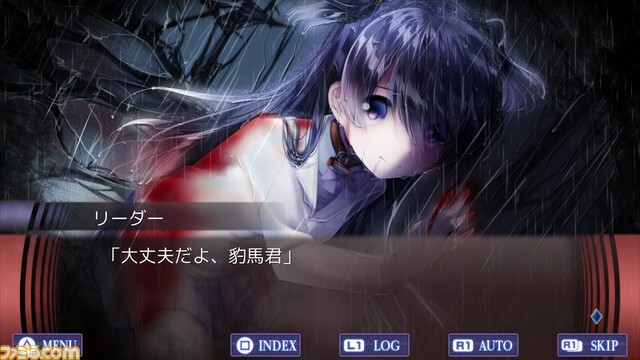 Taking place five years after Corpse Party: Blood Drive, our protagonist is Ayame Itou, your average junior high student who has her life turned upside down when she wakes from a coma, strapped to an operating table at an abandoned hospital. There is nobody else around at the time — at least, nobody alive. The title, like those in the series, has you use environmental puzzles to find answers (and a way out). The team behind the original PC hit ten years ago is back with the development of Corpse Party 2: Dead Patient. Anyone can jump into the series at this point without being lost, although fans may recognise some names and faces along the way. Xseed’s release will have updated graphics and additional scenarios when compared to the Japanese release. Sega has announced that a remastered version of Yakuza 3 is on the way. Oh, and a remaster of Yakuza 4. And Yakuza 5. Someone’s been busy! Thanks to Gematsu for the image. All three of the titles will run at 1080p and 60 frames per second, but that’s about the only change. The content remains the same. There is a Japanese release schedule available, with Yakuza 3 slates for an August 9 release. 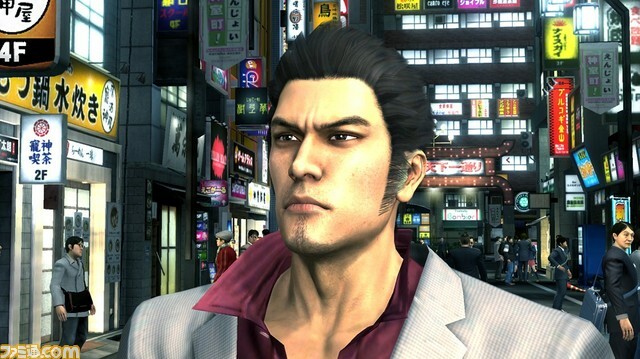 Yakuza 4 is expected later this year, and Yakuza 5 about a year from now. Kemco is current working on Saiaku Naru Saiyaku Ningen ni Sasagu, its translation meaning Dedication to the Person who Becomes the Worst Disaster, alongside indie developer Water Phoenix. The title follows one girl living in five different worlds as different beings. The protagonist can only see this being, not any other living soul. They begin living in tandem until disaster strikes and their peaceful lives change. Saiaku Naru Saiyaku Ningen ni Sasagu will be released in Japan on August 23 for the PlayStation 4.